In 2010, two women tried to smuggle their dead relative's body onto a flight by putting him in a wheelchair and putting sunglasses on him. It was only when airport staff tried to check him in and he wouldn't respond that suspicions were raised. 2. A group of women referred to as the "Brassiere Brigade" stole thousands of dollars from Southern Bell Telephone Company in the 1950s. The women worked as pay phone coin collectors and stole the money by smuggling it in their bras before it had been counted. 3. In 1985, a woman named Rose Elvira Montoya de Hernandez suspected of smuggling drugs was detained at Los Angeles International Airport. After over 16 hours, she passed 88 balloons filled with cocaine. 4. In January 2011, a homemade catapult was discovered that was used to smuggle marijuana into the United States from Mexico. The machine was found 20 feet from the border fence with 4.4 pounds (2.0 kg) bales of cannabis ready to launch. 5. Mötley Crüe's manager named Doc McGhee was caught smuggling 40,000 pounds of marijuana and only served a 5-year suspended prison term and a $15,000 fine. 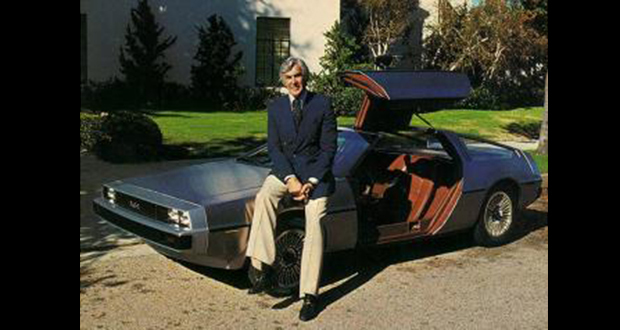 John DeLorean was arrested by the FBI for conspiring to smuggle $24 million worth of cocaine into the US while the DeLorean Motor Company was failing to raise money to survive. Claiming he was coerced into participation in the deal by FBI agents who approached him as legitimate investors, he was acquitted. 7. Rum-Running is smuggling alcohol over water; Boot-Legging is smuggling alcohol over land. 8. Butterfly specimen smuggling is a real thing. In 2016, the largest case of butterfly smuggling was attempted but failed when Chinese officers busted several gang members trying to get 2,800 butterfly specimen into China from Malaysia. 9. During World War 2, Chinese resistance fighters mixed high explosives into flour for smuggling. The flour could be used for pancakes and safely eaten. Uneaten pancakes could still be used as explosives. 10. An American actor named Erik Audé was tricked into smuggling drugs in Pakistan and tortured horribly for 3 years while being able to make deals with the guards and smuggle items in. 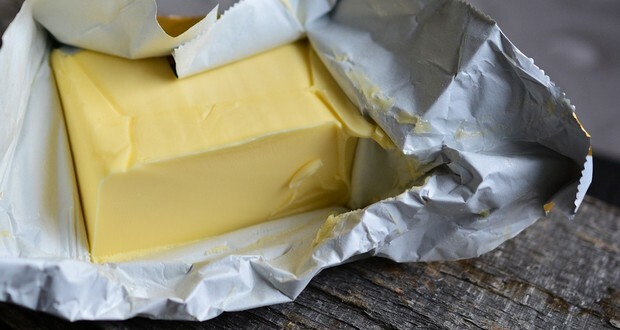 In 2011, Norway went through a nationwide butter shortage, where smugglers would often get caught smuggling butter and online auctions for one packet of butter reached as high as $77. 12. Harriet Tubman used opium to keep small children subdued and quiet while smuggling them on the Underground Railroad. 13. Carrier pigeons are regularly used to smuggle drugs across borders and into prisons. A single pigeon can carry over $3000 of cocaine. 14. A Malaysian man named Anson Wong tried to smuggle 95 snakes on a plane from Penang to Jakarta. He almost succeeded when suddenly his baggage containing the snakes burst open. 15. A cow-smuggling tunnel was discovered in 2017 under the India–Pakistan border. 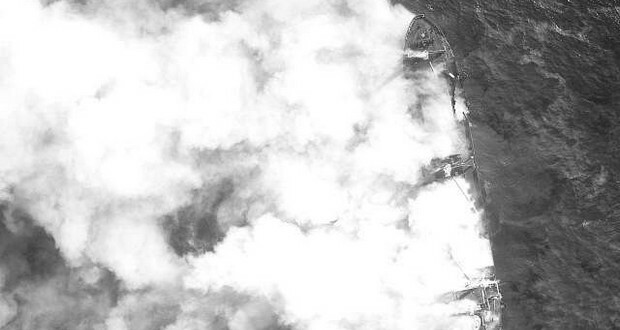 In 2003, a North Korean ship named Pong Su suspected of smuggling 150kg of heroin was raided in Australian waters. It was later sunk by an Australian F111 in a training exercise. 17. Astrophysicist Carl Sagan and his wife would smuggle books about the history of the Russian Revolution into the USSR so that their colleagues could read them since recorded history lessons in Russia were actively manipulated by Joseph Stalin at the time. 18. In 2009, a Chilean man with a broken leg was arrested in Barcelona airport for drug smuggling after his cast was found to be made entirely of compressed cocaine. 19. In 1998, a South African diamond mining town passed a law to shoot all pigeons on sight after the company found out that their workers were using homing pigeons to smuggle diamonds. 20. In 2005, a Colombian drug cartel was caught smuggling heroin by sewing it into the stomachs of live puppies. 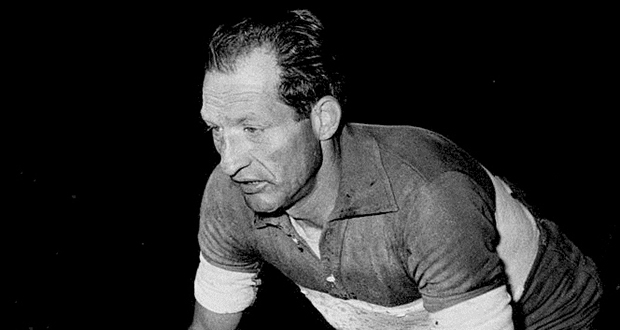 Gino Bartali was a cyclist who used his fame as a winner of the Tour de France to smuggle counterfeit documents hidden inside his bicycle through Nazi checkpoints in World War 2 Italy under the guise of training. These documents allowed as many as 800 Jews to escape persecution by the Nazis. 22. A massive smuggling operation at Miami Airport came to light when an American Airlines pilot was accidentally served a mixture of coffee and heroin from a smuggled parcel and complained that his coffee tasted funny. 23. In the 1920s, women's rights activist Katharine Dexter McCormick would smuggle contraceptive diaphragms into the US by sewing them into her clothes when she traveled to Europe. Contraception was illegal in much of the United States until the 60s and 70s. 24. In 2009, two Japanese nationals were caught by Italian authorities smuggling U.S. Treasury Bonds worth $134.5 billion into Switzerland. No official statement was even made regarding the authenticity of the Bonds, and the two Japanese men were released. 25. In 1999, a man was imprisoned, fined, and put on probation for smuggling counterfeit Beanie Babies.